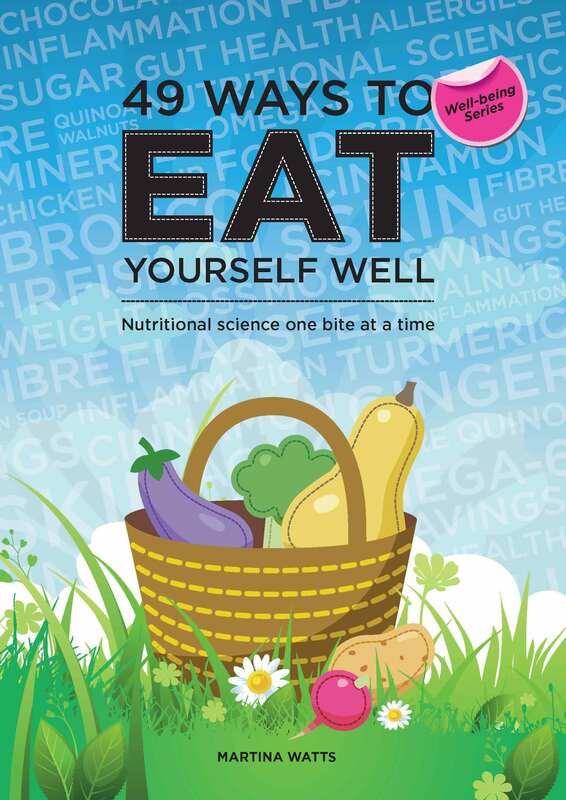 49 Ways to Eat Yourself Well is an inspirational guide to making sure that the food you eat every day actively promotes your health and well-being. 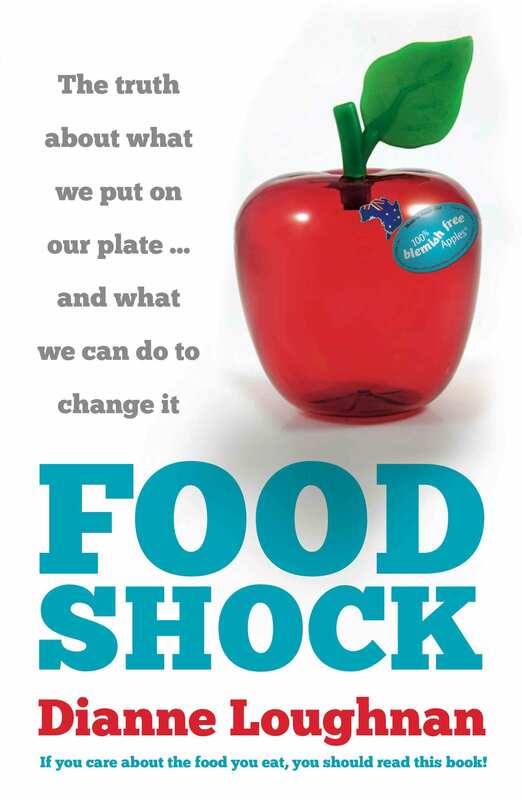 Written by a leading nutritional therapist, the book focuses on 49 different foods, looking at their history, character, properties and nutritional benefits. 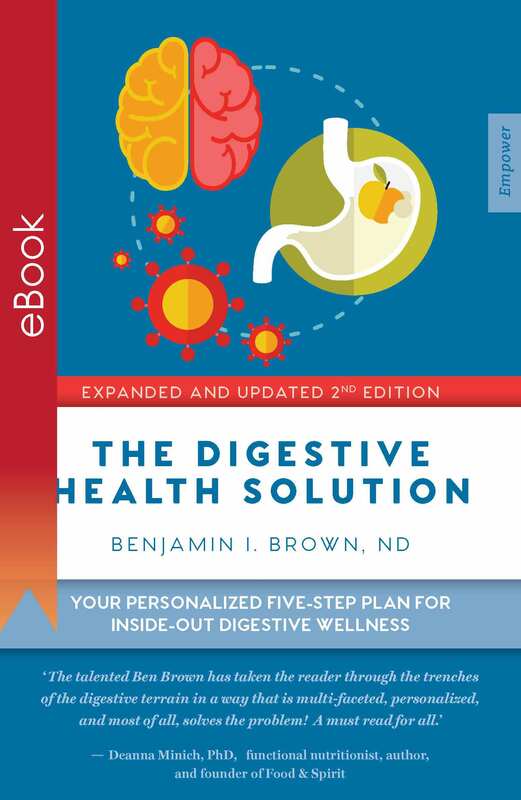 It provides positive and practical information on how to use your food to help you resist and recover from illness, and gain resilience and vitality. 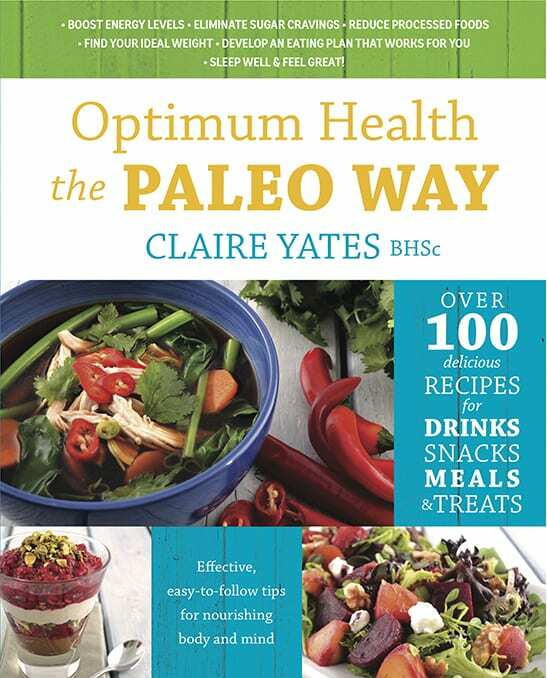 Packed full of motivational and practical ideas, the book offers handy tips on how to incorporate the 49 foods into your diet, as well as easy, tasty recipes so that you can put what you’ve learned into practice the same day! 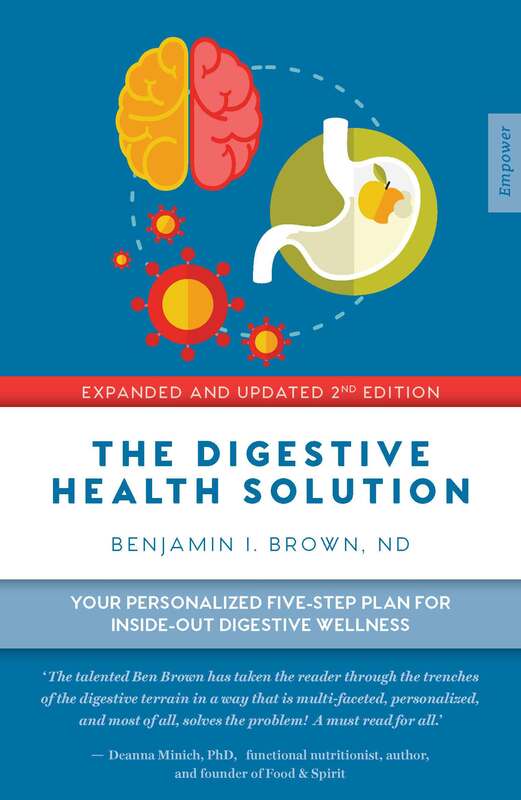 When so much of what we eat is processed and pre-prepared, it is easy to lose track of what we are putting into our bodies; this book will support you to take back control over your own health. 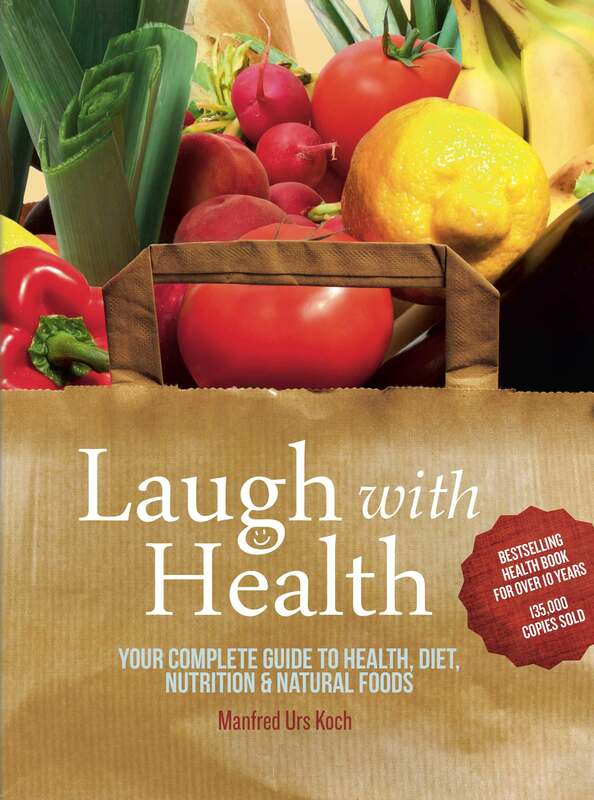 Winner of the 2008 Australian Food Media Awards for Best Health, Nutrition or Special Diet book. Ex-model and TV presenter Karen Fischer understands the havoc your day-to-day life and environment can inflict on your skin. 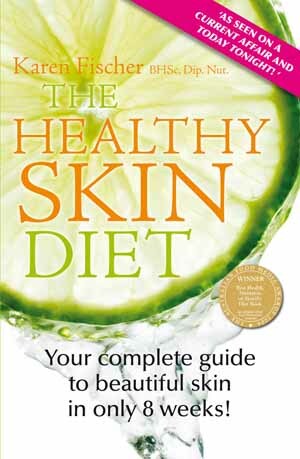 The Healthy Skin Diet offers an easy-to-follow, comprehensive program featuring planned daily menus; a three-day detox plan; delicious, simple, healthy, alkalising recipes; and chapters dedicated to the treatment of specific skin disorders from cellulite to acne. 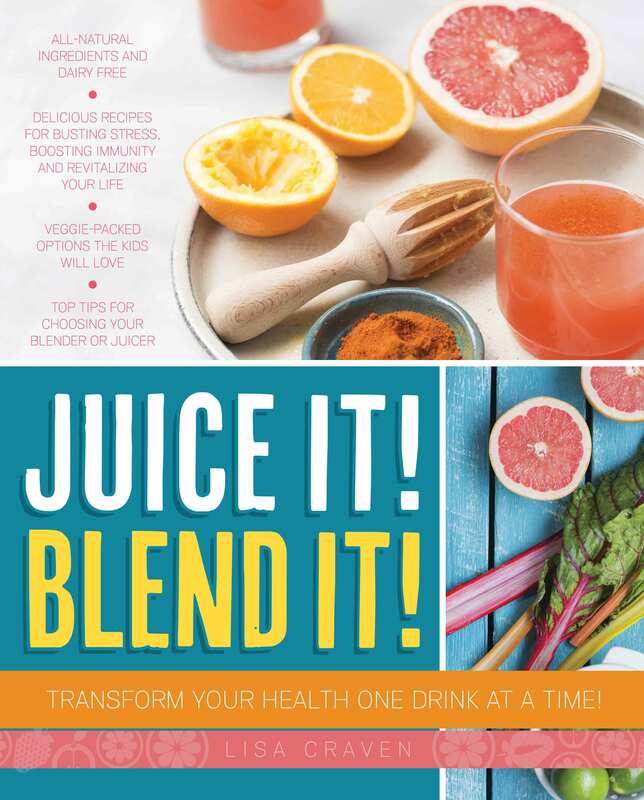 The Healthy Skin Diet is designed to supply your body with the ability to make gorgeous skin – working from the inside out! Beautiful skin is not something exclusively reserved for the genetically blessed. You too can have great healthy, clear and blemish-free skin.